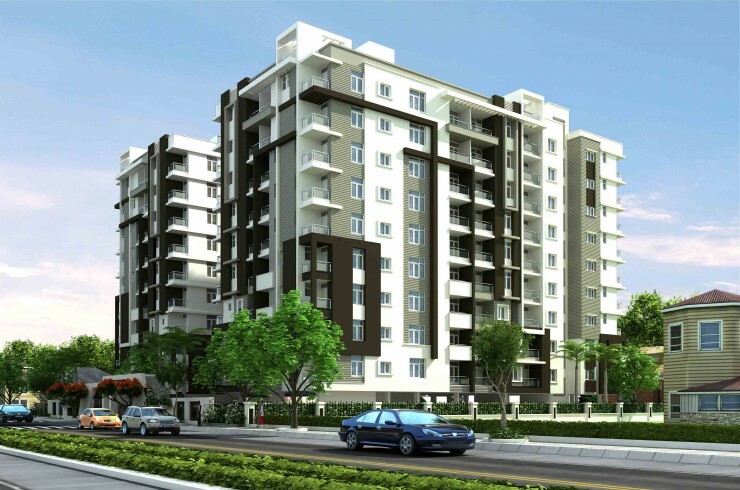 Okay Plus Riddhi is one of the popular residential developments in Jagatpura, neighborhood of Jaipur. It is among the ongoing projects of its class. It has lavish yet thoughtfully designed residences. 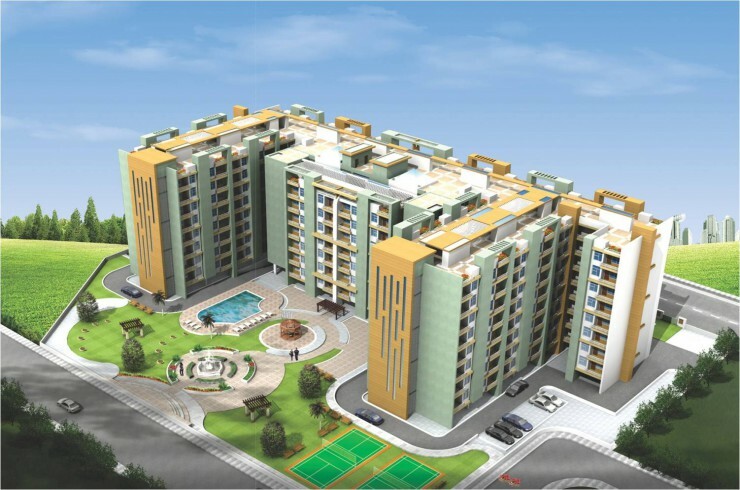 It is Located in Clean,Green $ congestion free Jagatpura, a very fast up coming area of jaipur,where all the major places of need are just within a driving distance of 5-10 mins , making it a perfect location to live in. 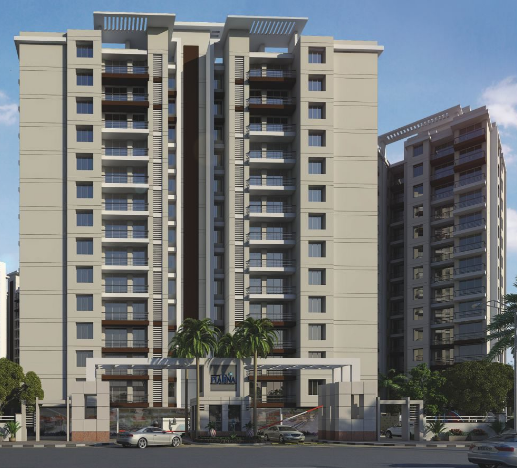 Okay Plus Venus offers luxury apartments at Mahal Road, a prime location of Jagatpura come with a fully-loaded club house and other lifestyle amenities. 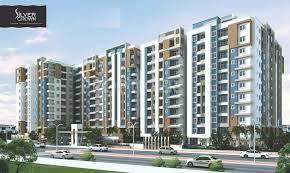 It is a perfect choice for those seeking 2 and 3 bhk flats in Jagatpura. 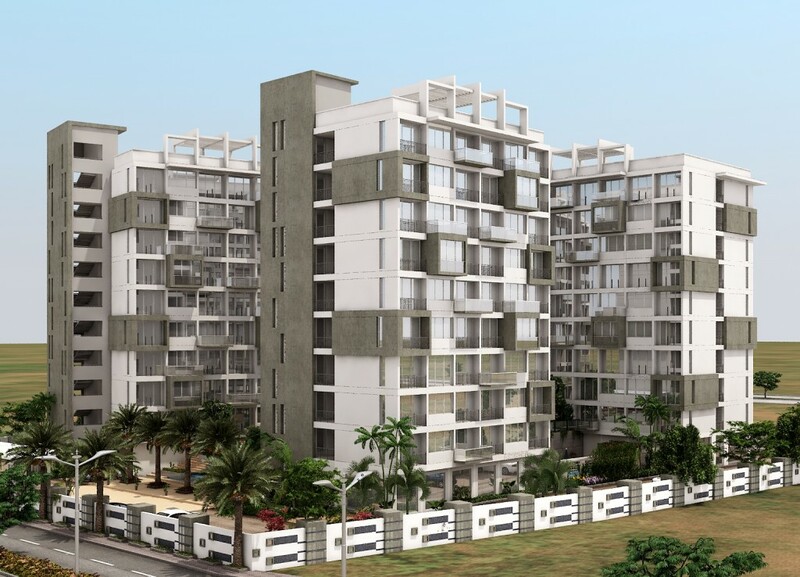 The project has its location advantage as well; it is at 10-minute distance from Jaipur Airport, Jatapura Railway Station and is just 5 minutes from Malviya Nagar. 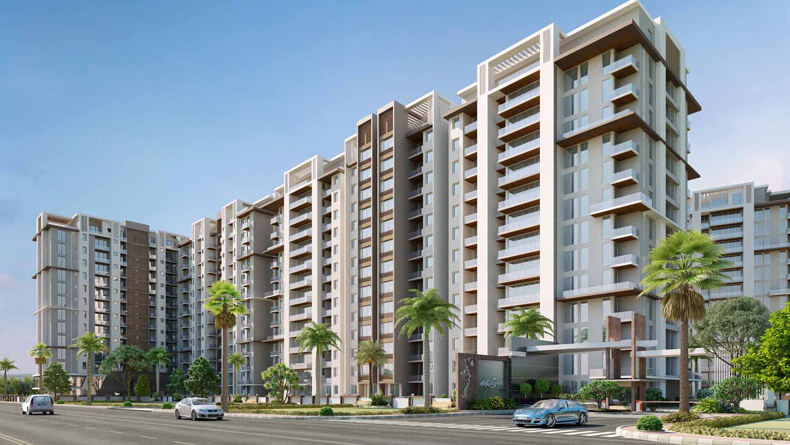 Okay Plus Hare Krishna Homes brings 1/2/3 BHK flats in Mansarovar Jaipur near Iskon Temple with well-planned spaces and premium features at a modest pricing. The project has a perfect balance of luxury, comfort and design as well as location advantage that gives it a spiritual touch with its divine atmosphere. You can find the perfect utilization of every space, ventilation, natural light, and comfort. 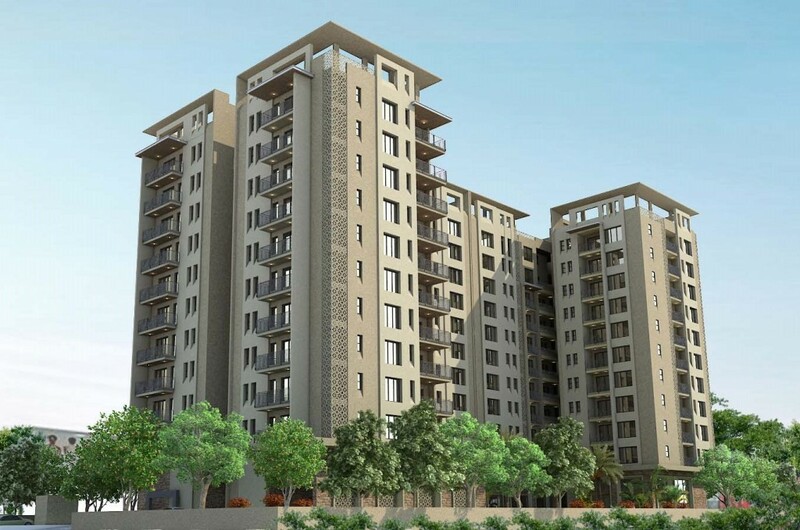 Okay Plus Laxmi Angan is a residential project which offers 2/3 bhk flats for sale in Jaipur located in the most posh area of Bapu Nagar with neatly planned spaces. 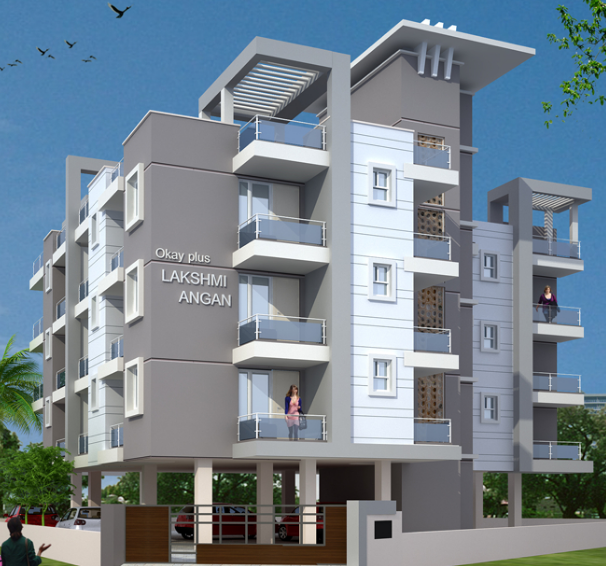 Laxmi Angan is a 4-story building, which comprises 12 units of 2 bhk and 3 bhk apartments in Jaipur with well-equipped features where you can feel more leisure and more pleasure with your loved ones. Elegance meets style at the royal luxury apartments of Empress at Bani Park in Jaipur with all modern amenities like gym, club house, and kids play area. 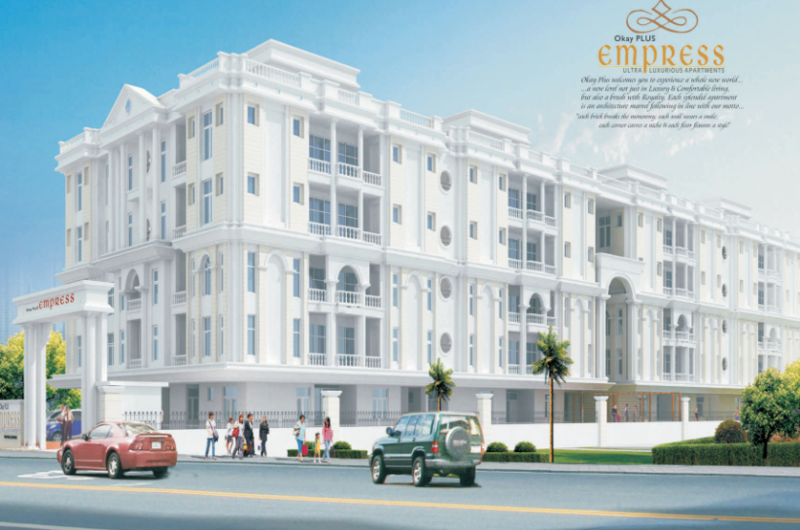 Empress is your entry to a majestic lifestyle and a world of luxury and comfort, offering a taste of royal living. 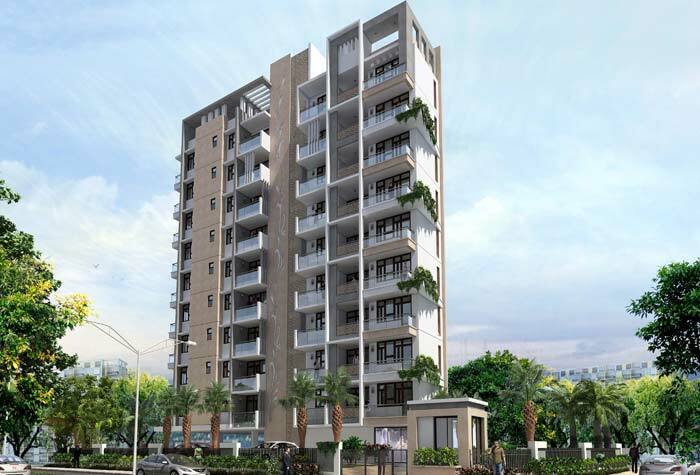 Okay Plus Sneham is a 9 storied residential project that offers 2 and 3 bhk luxury apartments near Dadi Dham temple at NH-8, Beawar, It is a premium dwelling alternatives for those who aspire for an elevated lifestyle. Being the tallest building of Beawar with 108 units, Okay Plus Sneham is completely changing the apartment culture of the city. 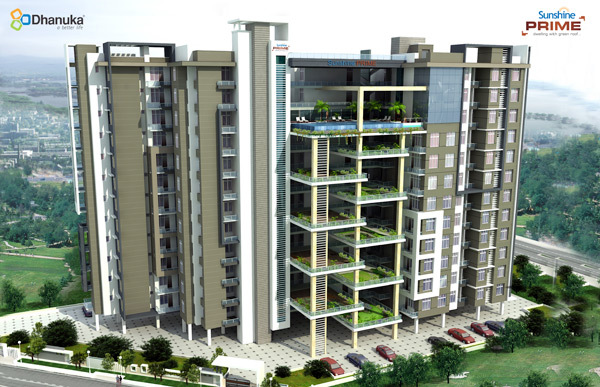 The dimension of 2 bhk apartments starts from 1120 to 1168 sq. 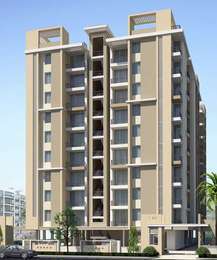 ft and dimension of 3 bhk apartments start from 1405 to 1445 sq. Easy access to renowned landmarks like hyper city mall , collectrate etc. Surrounded by nice and peaceful colony. If you have ever imagined living life like a king, here's a place that will turn your dreams into reality. 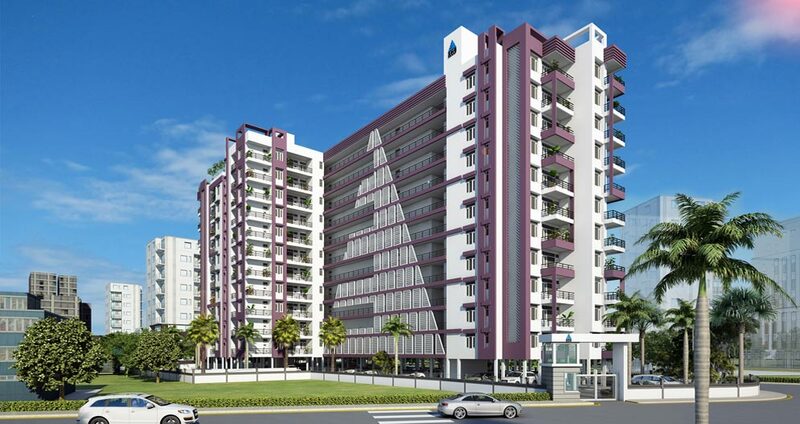 EXCLUSIVE – 444 is a perfect coalescence of comfort & luxury in a residential house that is equivalent to ultramodern facilities which you normally get in 5 star hotels. Offering the best amenities and big living spaces, EXCLUSIVE – 444 will soon welcome all those who believe in a king- sized lavish life. 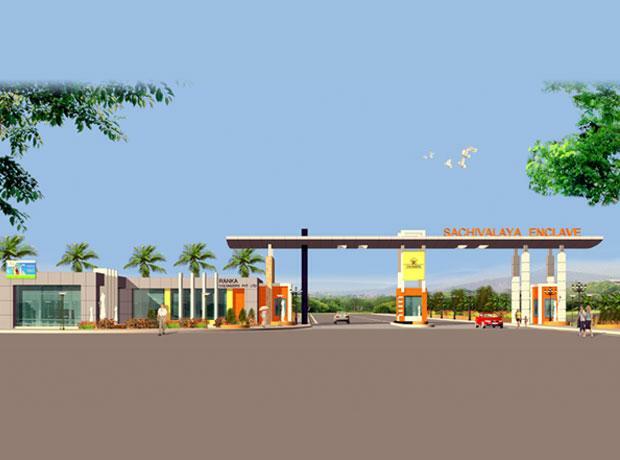 We feel proud to present to you high value land as residential plots at Ajmer Road, Jaipur. 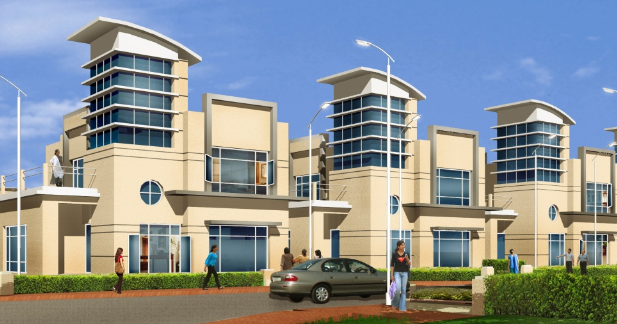 The site is 20 minutes drive from Railway Station, Jaipur & 7 minutes drive from Delhi Public School. 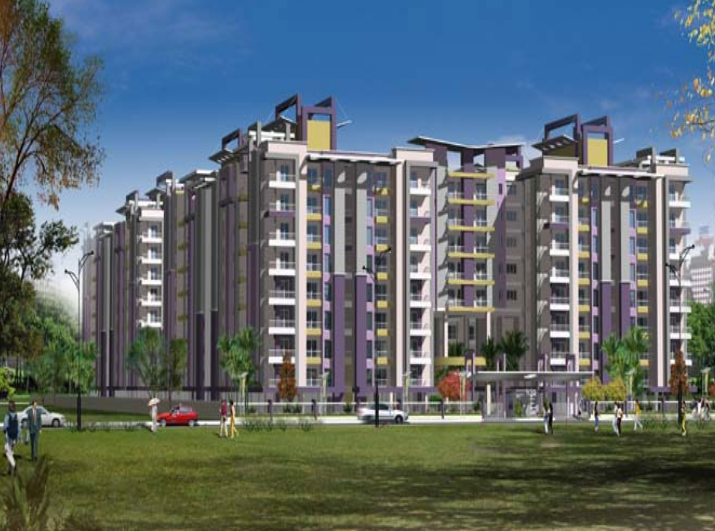 Sachivalaya Enclave, in future, will be a fully developed, self sufficient colony. 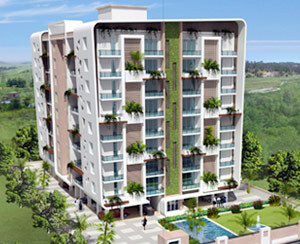 We will provide all the amenities to make life comfortable & hassle free. 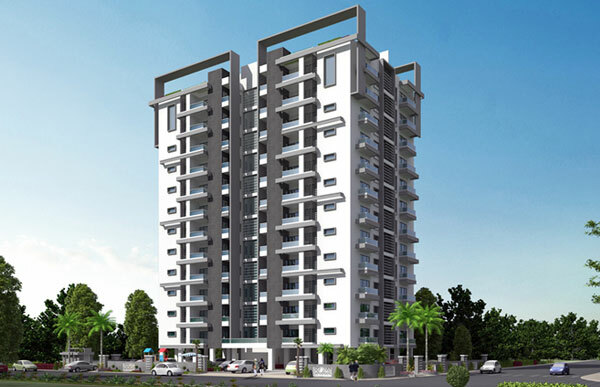 2 & 3 BHK luxury apartments and penthouses in 6 G+14 elevations. It’s a life where every convenience is handpicked to make life a paradise designed for a selected few. 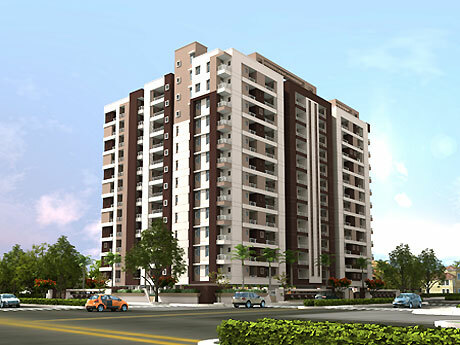 Pink Pride - is located at ajmer road jaipur.it is vary close to mansarovar ,mahendra Sez, or Vashali nagar, offering fully furnished laxurary flats or appartment, the upmarket lifestyle surrounded by mall, multiplexes,hospitals, educational institutions and upcoming Jaipur metro station. IRIS 2 & 3 BHK LUXURY APARTMENTS, NEW SANGANER ROAD, JAIPUR Mahima Iris, located at Sanganer Road Jaipur, is a world that sets the tone for a truly natural living. Comfortably located in a scenic natural backdrop, Iris is a perfect amalgamation of nature’s essence and amenities of an ultra-modern living. 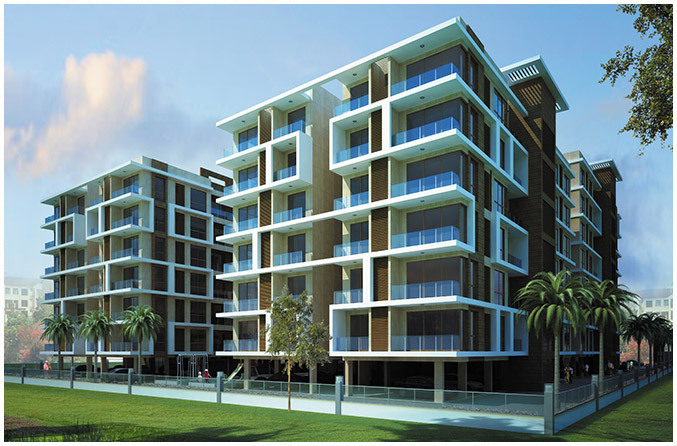 Life spaces at the Iris are designed with a passion to take both life and lifestyle towards new horizons. Penthouses at Iris are located on the 8th and the 9th floor of towers. Loaded with all amenities that one can ask for, Mahima Iris is a place that is the elevation of both living standards and life as a whole. 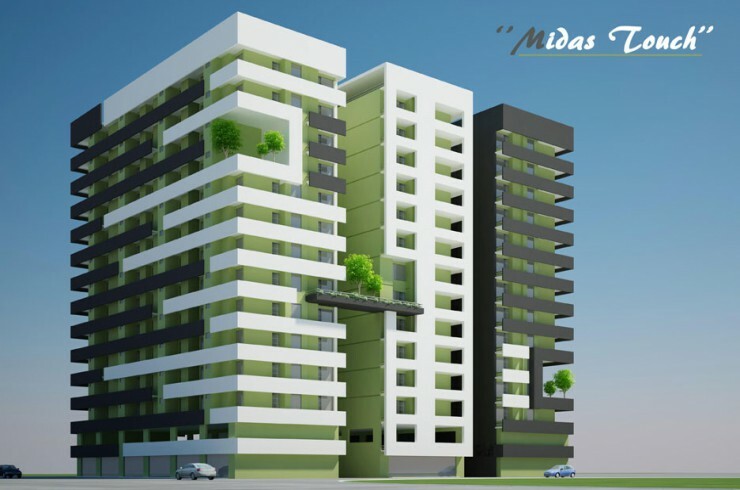 Midas touch is MegaDream Builders’s residential project located at Malhotra Nagar Vidhyadhar Nagar Stadium,Jaipur. 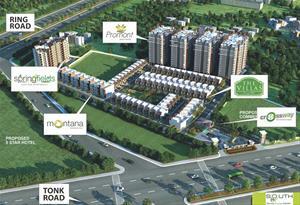 Florenza is one of the popular residential developments in Patrakar Colony, neighborhood of Jaipur. It is among the ongoing projects. It has lavish yet thoughtfully designed residences. 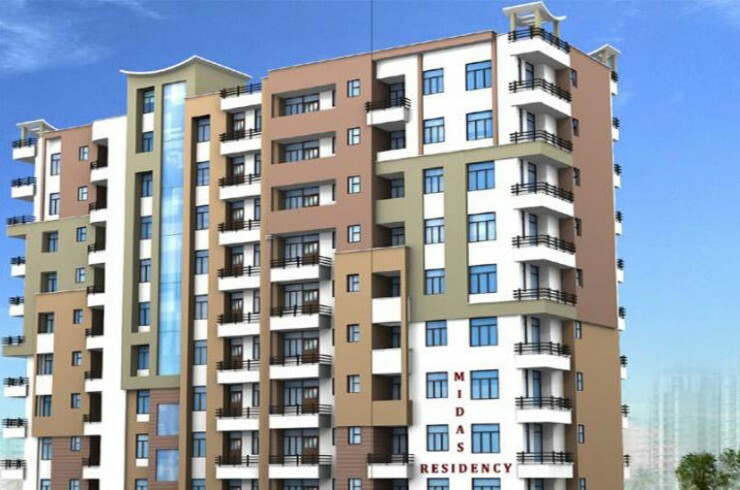 Midas Residency is MegaDream Builders’s residential project located at Doctors Colony, Vaishali Nagar, Jaipur. a place called home...dream of every man... every family...owning a home gives a feeling of achievement to you, a feeling of fulfillment to your family. 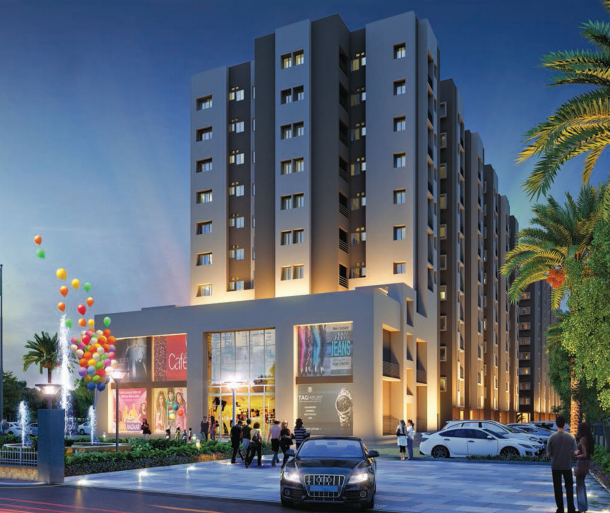 Prominent location, premium lifestyle.Casablanca sums up all your desires and more………. "Silver Spring" premium apartments a dream project has taken shape to carry forward the legacy of ARG Group. Everybody can see them reflected in all our interaction. 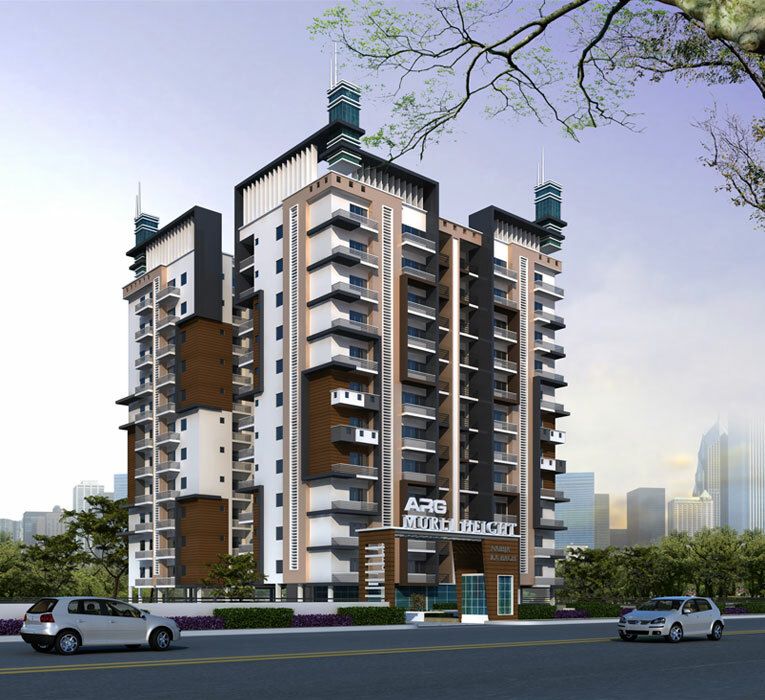 ARG Murli Heights is another big residential project of ARG Group with luxury flats in Jaipur, which is riding high due to its attractive design structure and exquisite site on Moti Doongari Road, Tilak Nagar, Jaipur, Rajasthan. We are offering you the new loftiness of expectation in our newest township campaign ARG Puram, which is loacted at Kanota, Agra road in Jaipur. 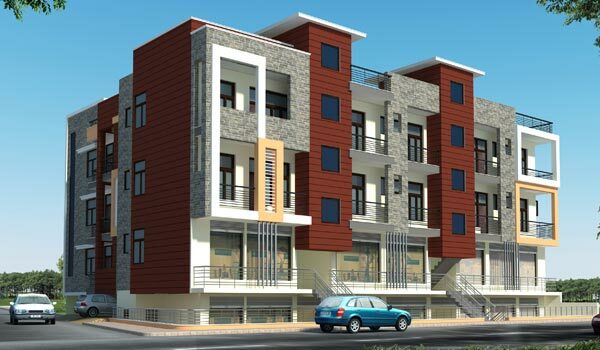 Our main objective is to give a new meaning to the need of affordable housing. Dream of a home that satisfies your wish without weighing down your budget? You don't have to wait anymore. 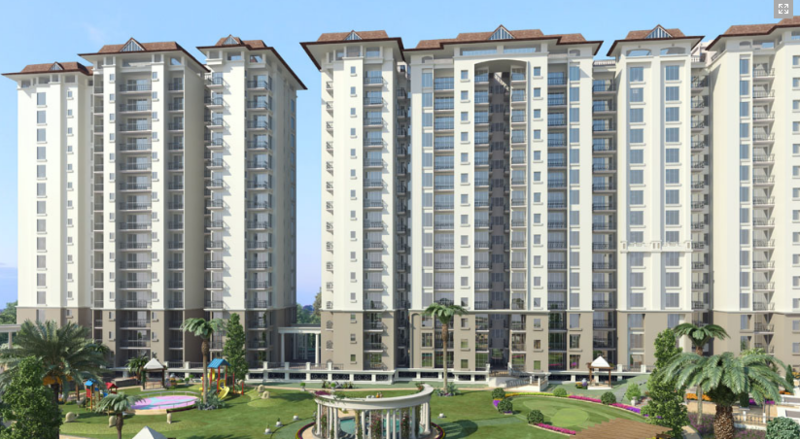 The Emerald Residency is about to make your dream come true in ways that would never have imagined. They say, beauty lies in the eyes of the beholder. Behold the splendour of GHP Indralok, where luxury is redefined. And every inch is moulded to perfection. Enjoy the pleasure of basking in the sun by the swimming pool, where the only sounds you hear are the sounds of nature. And the only traffic is the flock of birds. 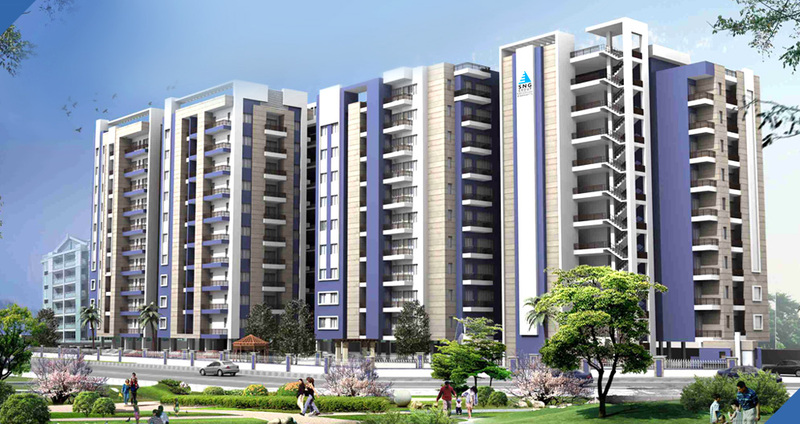 The idea of palatial living has now moved into your apartments. Feel the clear, cool breeze caressing your face. The sun shining gently, enveloping you in its warmth. Welcome to GHP Indralok. Welcome to an imperial life. 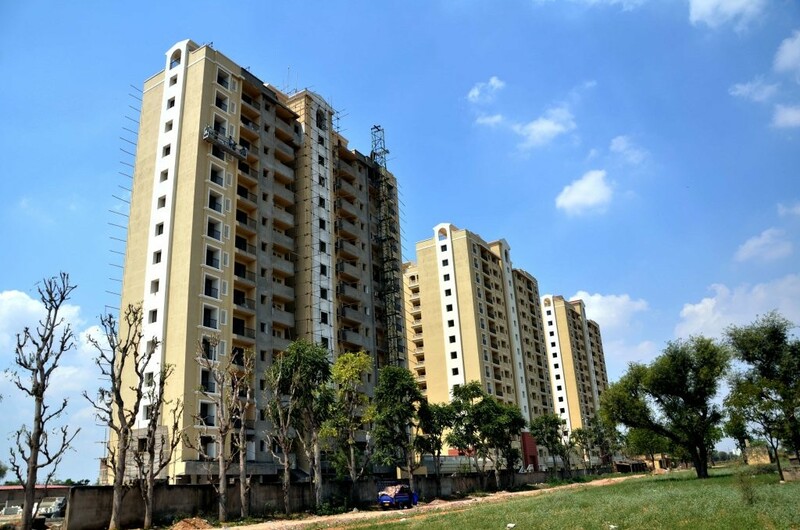 Springville Homes is the first mega residential project in Odisha's Jaipur district.Built on a sprawling 5 acres of land area to provide naturally verdant ambience and eco-friendly atmosphere to the residents. Located in the semi-desert area of Jaipur, the Park Regency is an enchanting place to settle down. The long lasting relation with you has been a cherished treasure for us. 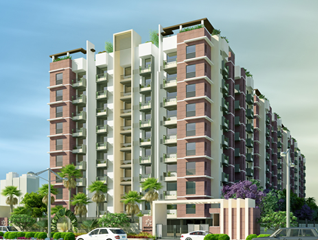 Okay Plus Anand is a residential project with 4 bhk modern luxury apartments in Jaipur which is located in lush green & posh area of c-scheme at Vivekanand Marg. 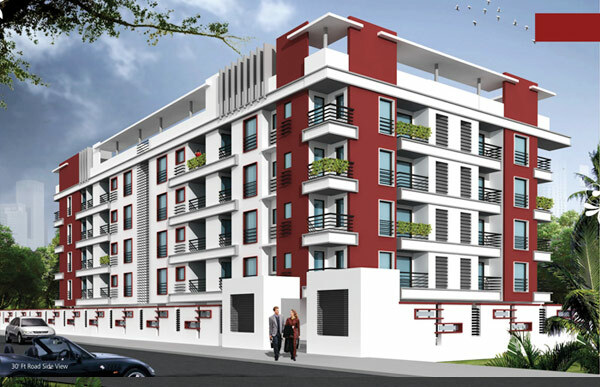 It consists 30 units with 8 stories and the dimension range of apartments is 2600 - 2660 sq. ft. 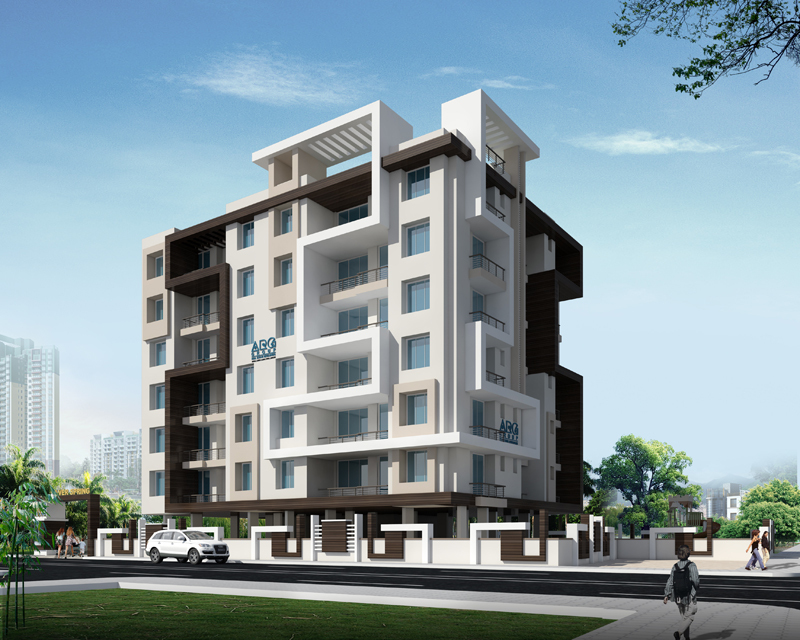 Okay PLUS Riddhi is a new realm of luxury living, located near the famous Akshaya Patra temple in Jagatpura Jaipur and offers 108 units with 1-2-3 bhk apartments for sale in Jagatpura with modern amenities like modular kitchen, club house, kid's play area and many more. 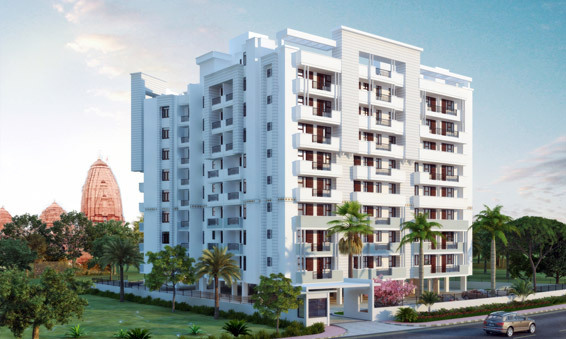 Chandra Mahal is the most premium residential project of Okay PLUS Group situated in the posh heart of Jaipur at Takhteshahi Road just adjacent to Reserve Bank of India. Our core business has been development of residential, commercial, Industrial and Township properties. Established in 2012, Sun India Developers aims to redefine luxury and remodel the residential experience with its innovative construction practices. 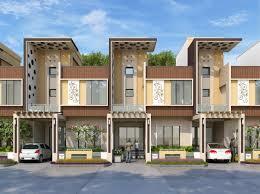 Sun India Developers along with Shree Ram group came up with this luxury defining township. 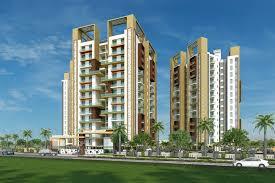 SNG Group is an award winning premier Builders and Developers based in Jaipur, the "Pink City of India". 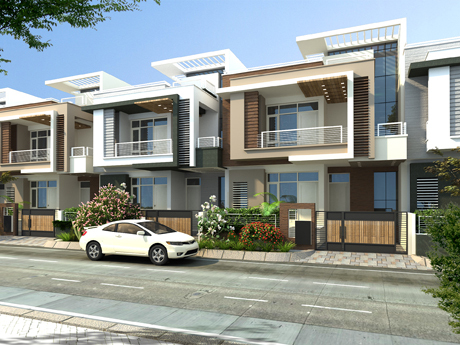 Rising only 2.5 Km from Vaishali Nagar at Gandhi Path is a dream home come true. The 480 apartment project in nine majestic towers presents enviable lifestyle. 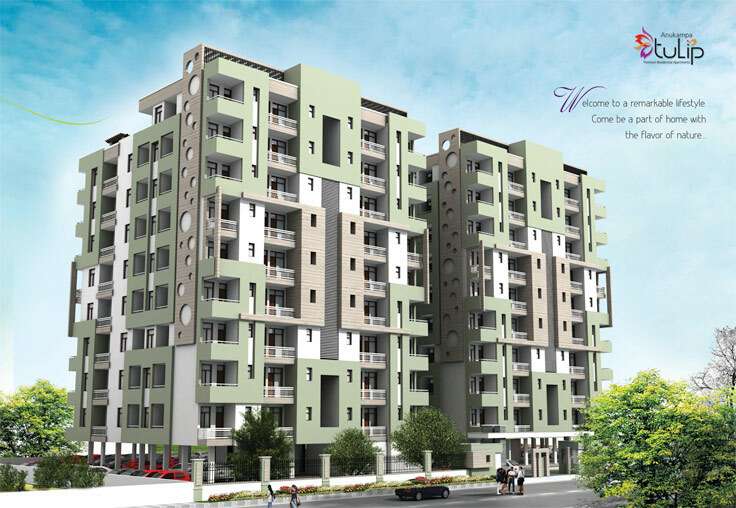 Step into and choose 1/2/3BHK apartments ranging from 520 Sq.ft. to 1800 Sq.ft. areas that suit your taste and budget.... Experience a superior lifestyle that promises luxurious spaces, recreation, value-added features and total security. 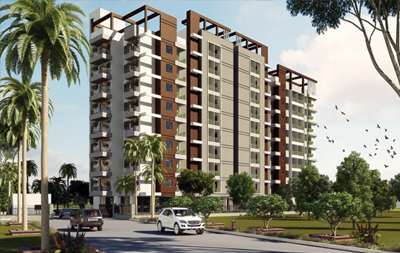 Give your family the happiness of lifetime at Vardhman's one-of-a-kind project, Silver Crown. 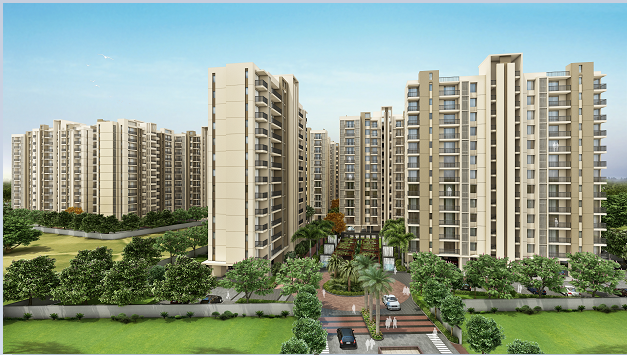 MANGLAM & VARDHMAN GROUP presents the evergreen side of life - ARCADIA GREENS. 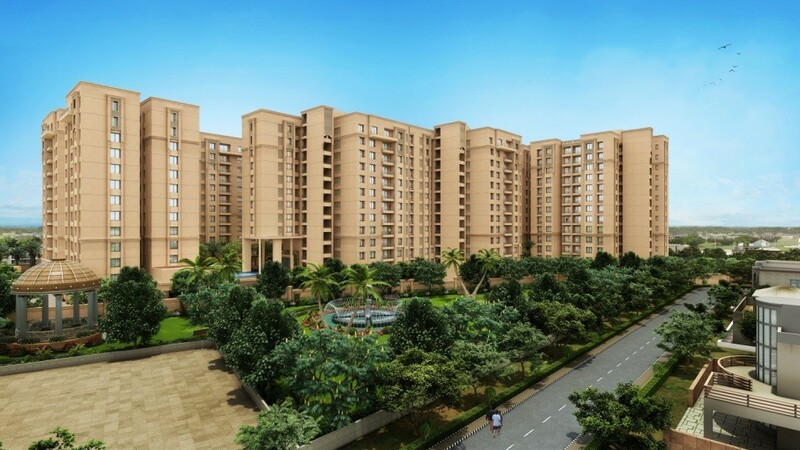 Vardhman Group presents – The HORIZON – Rare blend of Beauty & Utility. Luxury and Exclusivity - Blending a sense of tranquility and luxury, these residences offer a unique escape in a prestigious environment at one of Jaipur’s most central and enviable locations. 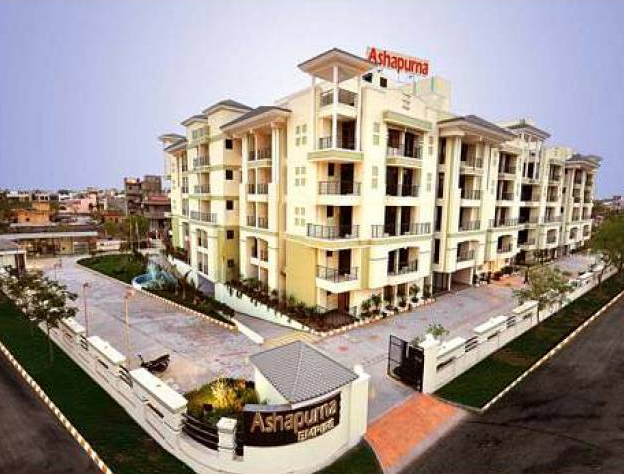 Exclusivity and luxury combine with beautiful views in Suparshwa Garden City's. 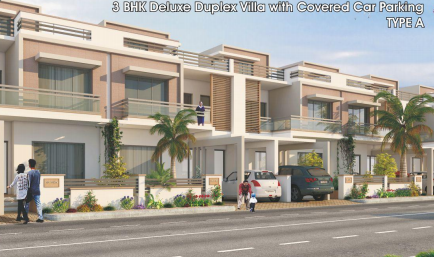 Vardhman Enclave: "Offer a big living experience with spacious interiors"
Sankalp Group proudly announces the launch of its upcoming residential project "Sankalp Homes" Niwaru Road, Jaipur with unique features. 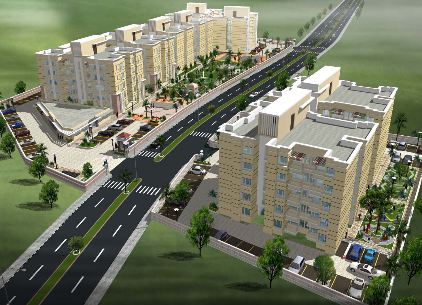 SOUTH EX is an integrated township strategically located on NH 12 ( Main Tonk Road ), Jaipur. Nestled in the lush green environs of Jaipur, the Kohinoor Garden project is a unique venture undertaken by the Trimurty Builders. Depicting a paradigm shift in the way of living, this project features all modern amenities and facilities to give you the best of luxury and comfort. Unlike most housing projects, the Kohinoor Garden project is a beautiful amalgamation of intelligent construction and effective landscaping. 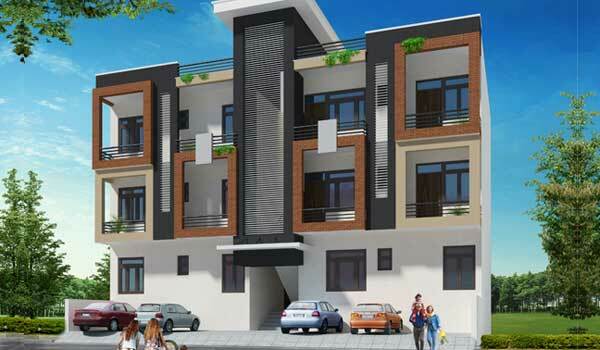 Dhanuka Coloniser and Builders Pvt Ltd has launched yet another project in Jaipur. SUNSHINE KALYAN is located in Ambabari. 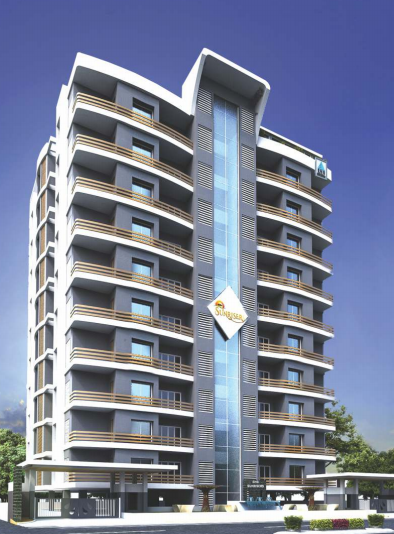 DHANUKA GROUP has launched a new project "SUNSHINE PRIME" at 200 Feet wide Iskon Road, Near Muhana Mandi, Jaipur. 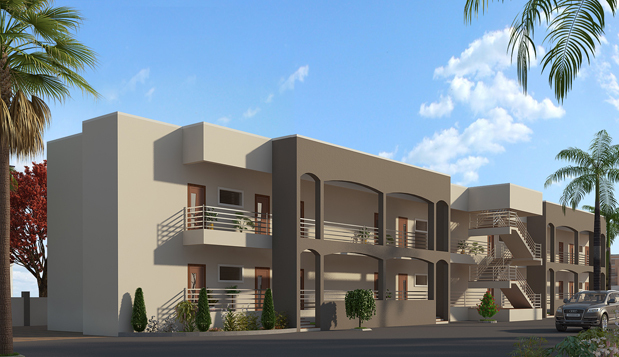 This project has all the features and amenities of a bungalow integrated into an apartment. Studio Panache brings an innovative lifestyle concept where U, U+ and U++ defines three important stages of life i. e. bachelor, couple and family. 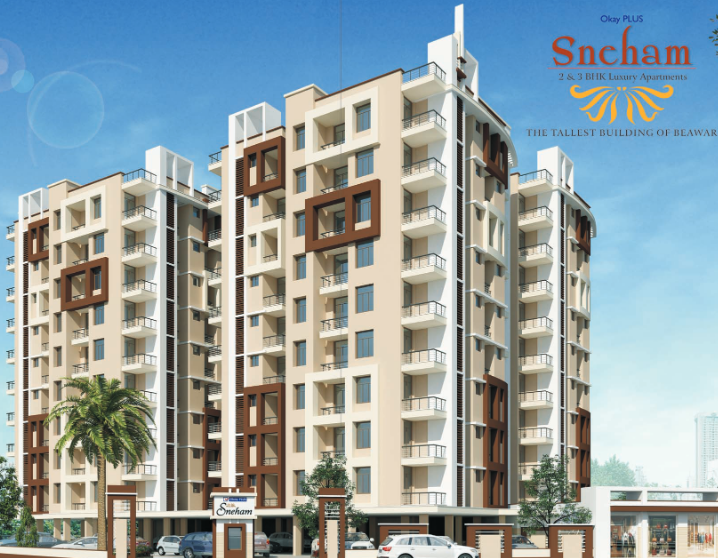 Located near NRI colony, Jagatpura, Jaipur, Studio Panache is a pride to live and an aura to feel. 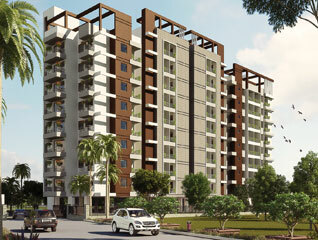 Mahima Panache brings the idea of high end luxury in the life spaces crafted to perfection. 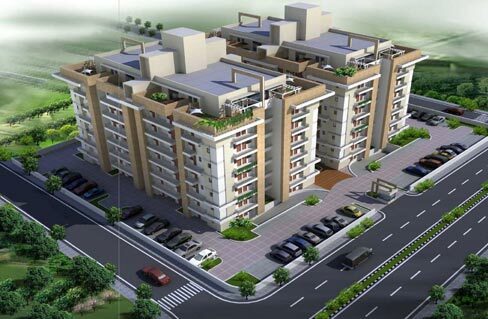 The project is located at the happening location of NRI colony, Jagatpura, Jaipur.